Prodger House Movers Inc. is a leader in providing value-added moving services to our customers by creating a successful partnership with them throughout the moving process. Our pledge is to establish lasting relationships with our customers by exceeding their expectations and gaining their trust through exceptional performance by every member of the company. 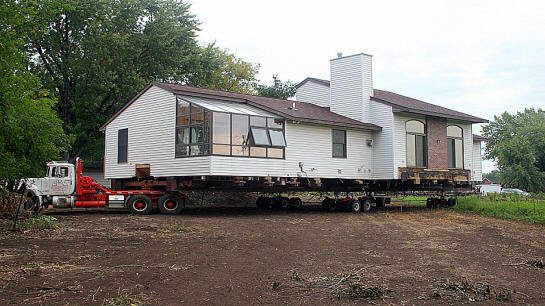 Prodger House Movers was established in 1925 and is a licensed and insured fourth generation company that offers building moving services and existing home sales.